Why is Oklahoma City Called Bricktown? 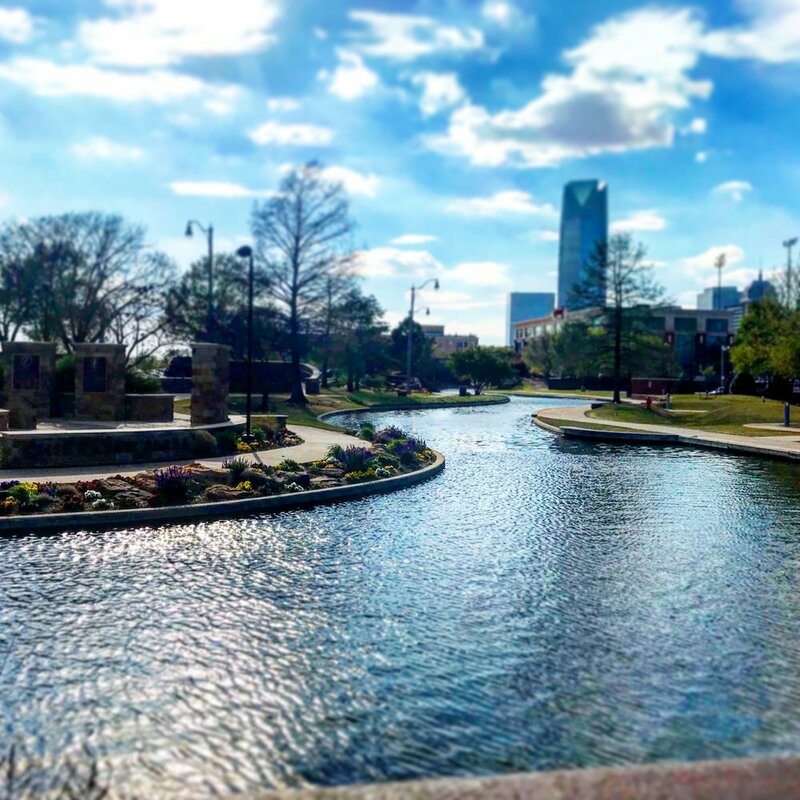 You have probably heard the term Bricktown used in conjunction with Oklahoma City. If you are unfamiliar with the city, it would be natural to assume that Bricktown is a nickname for OKC. But, that is not the case. The term Bricktown refers to a popular entertainment district on the east side of downtown OKC. 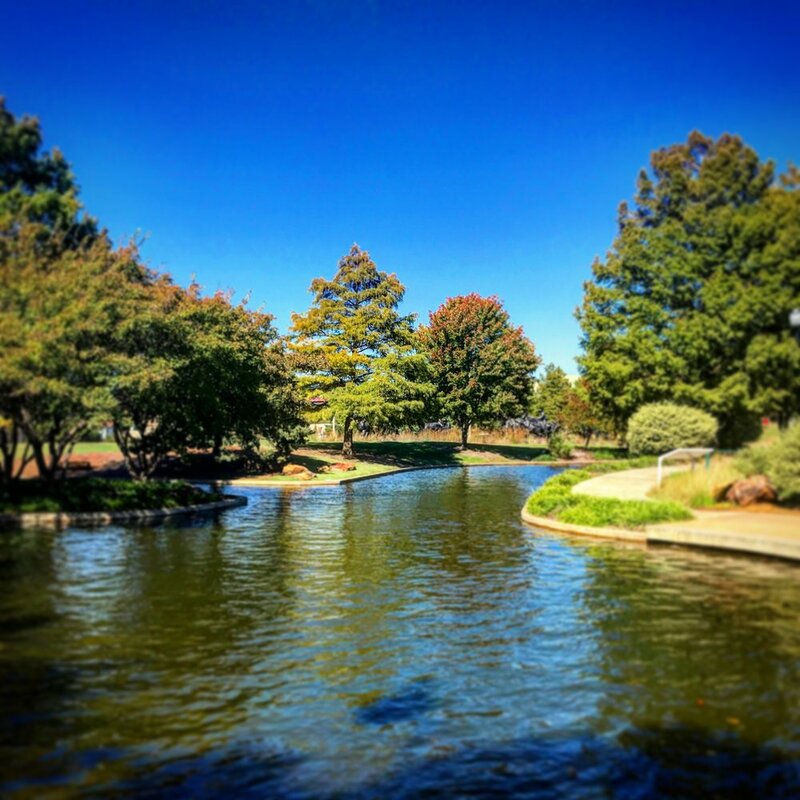 Contained within 50 square-block of Bricktown, there is a man-made canal, restaurants, a museum, two arcades, a miniature golf course and a minor league baseball park in which the Los Angeles Dodgers AAA affiliate calls home. The area that is now known as Bricktown, was once a warehouse district. Four railroad companies operated out of the area, near the Santa Fe railroad tracks. The first brick structures were small in stature and were erected near the turn-of-the-century. About 100 years ago, businesses began building the grand, multi-story brick buildings that mark Bricktown's modern identity. In the 1930s, as the Great Depression shuttered businesses, the area began to decline. After World War II, suburbs came into favor and the once thriving warehouse district gradually became abandoned. A handful of visionary real estate investors, including Neal Horton and Jim Brewer began efforts to rebuild Bricktown in the 1980s. Their efforts were rewarded in 1993 when OKC residents approved a 1 cent sales tax to be used to fund improvements to downtown OKC, including Bricktown. The program was called the Metropolitan Area Projects, or MAPS. From 1993 until the tax expired in 1999, MAPS raised 309 million dollars with another 54 million dollars earned via interest on the deposited tax revenue. 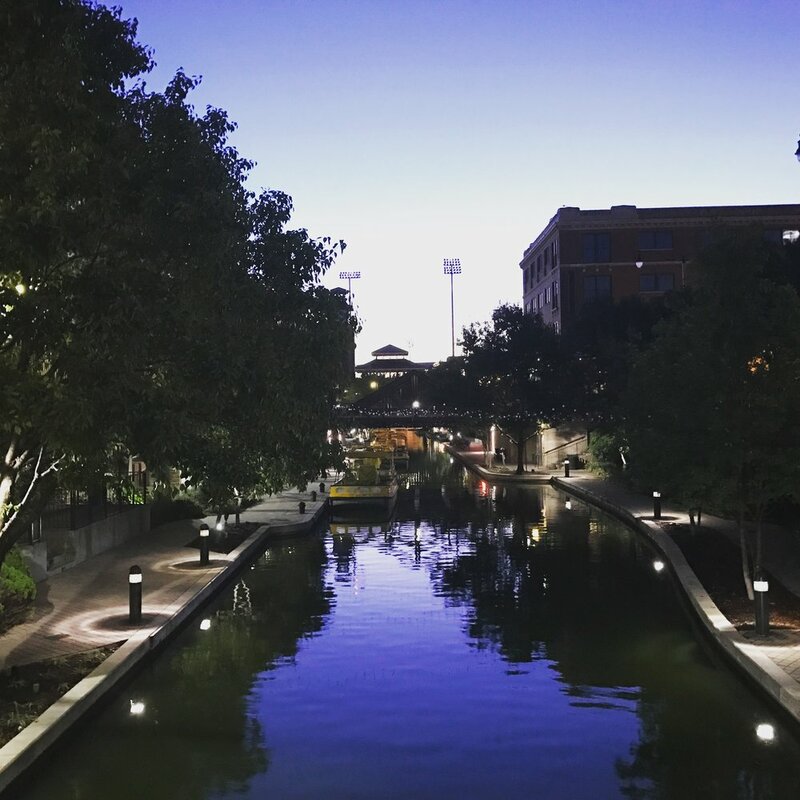 The Bricktown Canal is a mile-long man-made canal that runs from the Santa Fe railroad tracks, east along what used to be California Avenue, until it reaches the Chickasaw Bricktown Ballpark, at Mickey Mantle Drive. It then turns south toward Lower Bricktown, where you will find the Harkins Bricktown 16 movie theater, Toby Keith's I Love this Bar and Grill and the international headquarters of Sonic Drive-Ins. 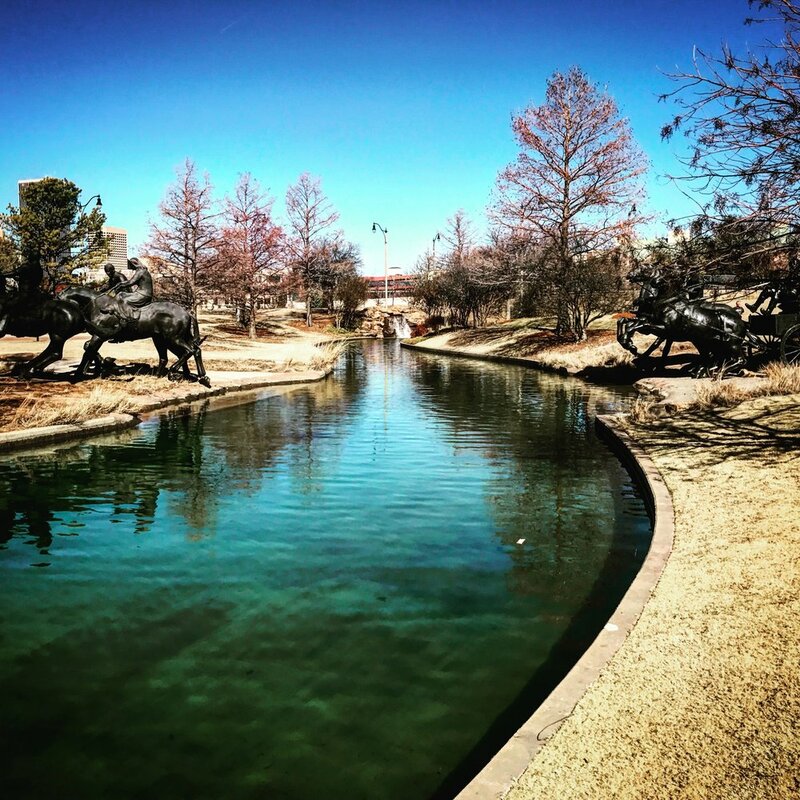 The canal eventually turns itself back to the east, where there is a walking trail, a landing to the Oklahoma River and the underappreciated Oklahoma Landrun Monument. The Centennial Land Run Monument is a set of bronze statues, by artist Paul Moore, that portray 45 figures as they make their way to stake a claim in what will eventually become the state of Oklahoma. The Land Run Monument, on the southeast end of the Bricktown Canal, is free to visit. 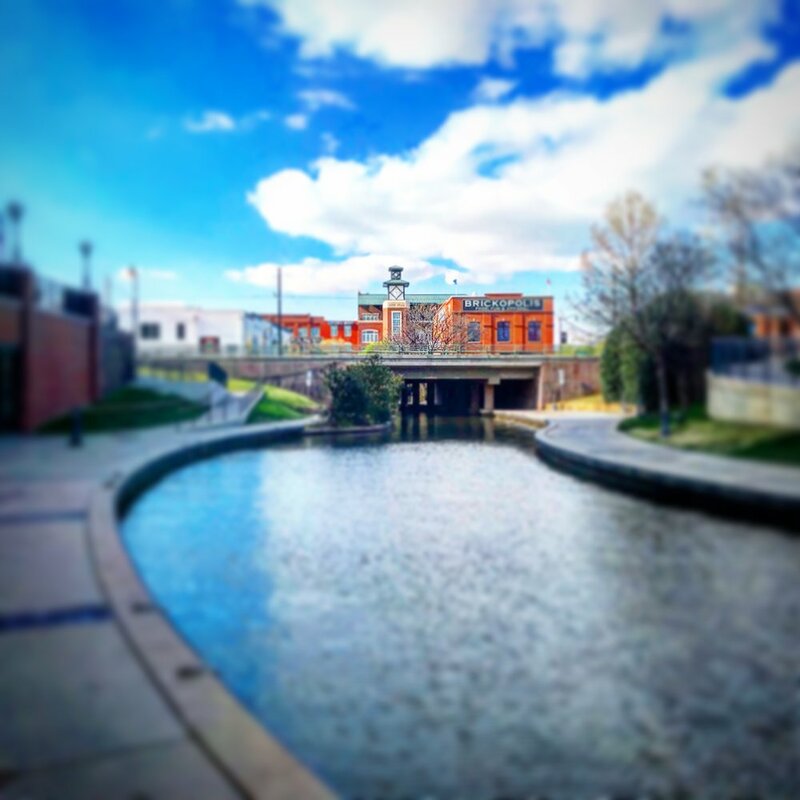 Lower Bricktown is a development around the Bricktown Canal, south of Reno Avenue. This is a great place to visit for a casual meal at one of the restaurants. You can catch a movie at the Harkins Theatres Bricktown 16. HeyDay Entertainment offers bowling, video games, sports on television, food, and cocktails. Lower Bricktown is also home to a rare walk-in Sonic restaurant. You can also get tacos from Fuzzy’s, barbecue from Earl’s Rib Palace, ice cream from Marble Slab Creamery, coffee from Starbucks, or sandwiches from Texadelphia. On the east end of Lower Bricktown you will find one of OKC’s enduring restaurants, Charleston’s. Next door, Toby Keith’s I Love This Bar & Grill serves up All-American fare and live country music. The Chickasaw Bricktown Ballpark is a 12,000-seat baseball stadium, with natural turf, that hosts the Los Angeles Dodgers' AAA affiliate, also called the Dodgers. Home of the OKC Dodgers and various entertainment events. Bricktown is all about fun. There are restaurants, pubs, miniature golf, a piano bar and bowling. 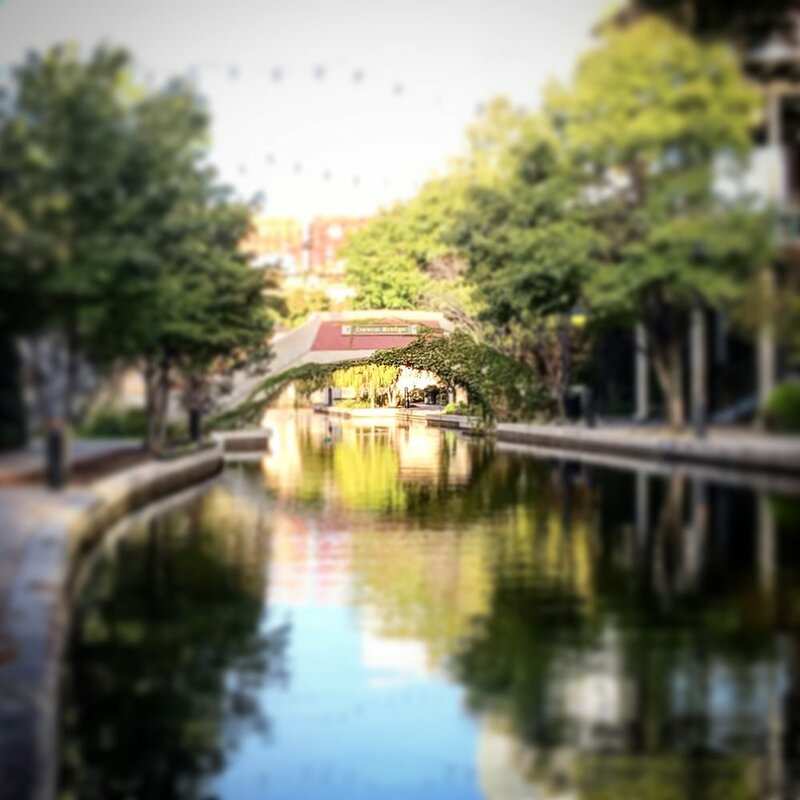 You can take a ride down the Bricktown Canal on a Bricktown Water Taxi or rent a Segway and zip around the district on a self-tour. 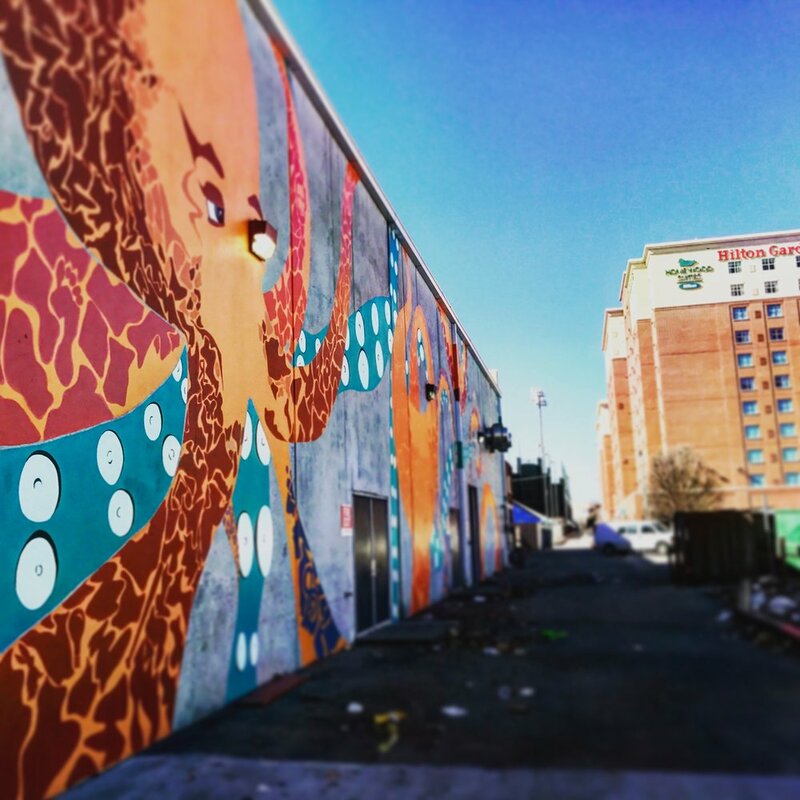 Bricktown is full of public art, too. Both Uber and Lyft are active in Bricktown and OKC in general. OKC's public transit systems, Embark, operates a bus that circulates around downtown, with multiple stops in Bricktown. Look for bus #50. The fare is $1. The Oklahoma City Streetcar is scheduled to begin service in December of 2018. Dockless scooter rental service, Lime, has is available in OKC. Click here for one free unlock coupon for a Lime scooter.